Our private function spaces can cater for up to 200 people cocktail style and up to 100 guests seated. 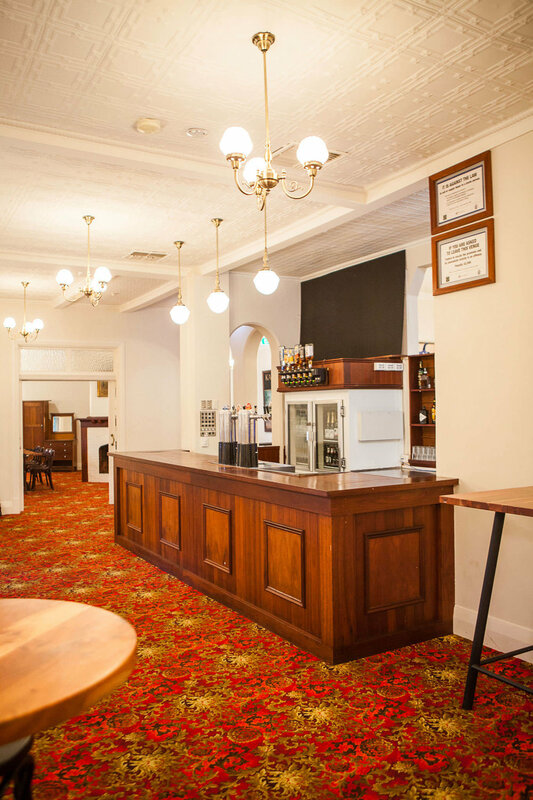 Our function spaces can cater for a variety of occasions including, birthday celebrations, children's parties, work meetings, weddings and any other occasion. We offer a range of facilities to make your event special including food packages and presentation facilities. Should you require any further information please don't hesitate to contact one of our friendly staff today. Our experienced functions coordinator would love to sit and discuss all your function requirements and needs to help tailor your special occasion.